The Mariners are off today [Monday] but they pulled off a win against the Rangers last night. This brings their record to 57-92 and they are getting dangerously close to not losing 100 games this season. 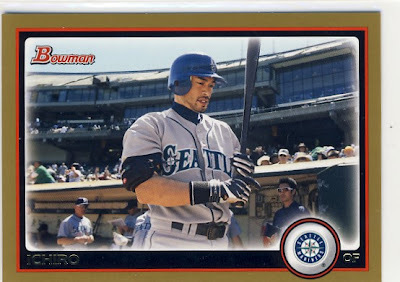 Ichiro also went hitless in four at bats so he is stuck at 193 hits for the year. 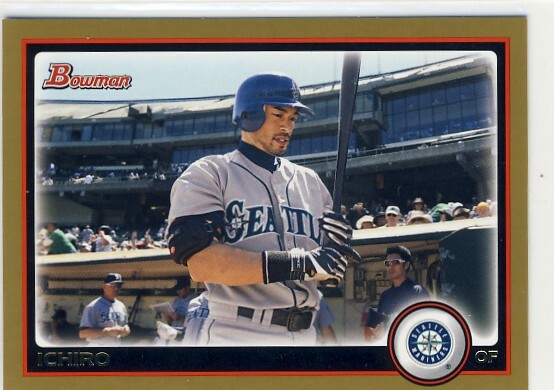 And so to summarize, Ichiro needs 7 more hits and the Mariners need to lose 8 more games for history to be made. The Mariners are next at the Blue Jays on Tuesday which begins a long, long, long road trip with only their last game against the A's as their only home game left of the season. The series with the A's is a four gamer. 3 in TOR, 3 in TB, 3 in TEX, and 4 at home with the A's. After that this miserable season will be over. Thanks Mariner1 for catching that. I've corrected it.